The headquarters staff operates from Castaway House (Portsmouth), and deals with grants administration, finance, public relations and the day-to-day administration of the affairs of the Trust. Rob Bosshardt has been Chief Executive since April 2017. Following a career in the Royal Navy, including sea command, he was an independent school Bursar from 2006, including qualifying as a school inspector. He is a Trustee of the Naval Service Sports Charity and an LTA tennis tournament referee, including the RN and Inter-Service Championships. He is also a committee member of the Portsmouth CIPD group and a Freeman of the Honourable Company of Master Mariners. Rob joined RNBT in 2011 after returning to the UK from a two year contract working for the Government of Saint Helena in the South Atlantic. Since qualifying as an accountant in 1997 Rob has worked in a number of finance roles across the private, public and charity sectors. 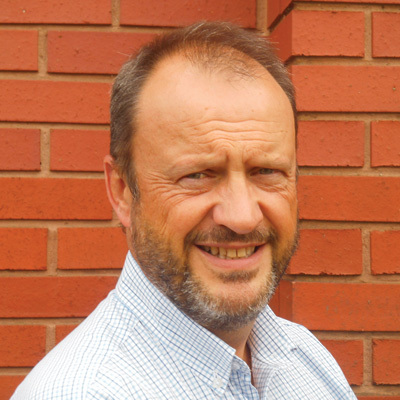 As Financial Controller, Rob has responsibility for managing all the financial affairs of the charity. Outside of work, Rob is a keen runner and in 2017 completed the London Marathon raising funds for RNBT. 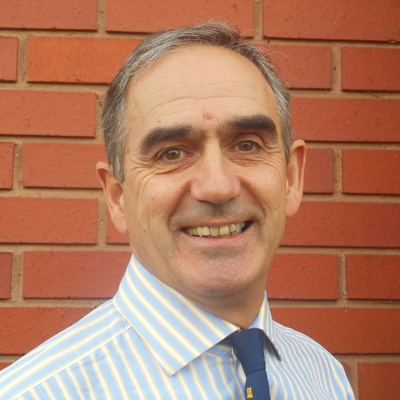 Phil Shuttleworth MBE is a former Royal Marine Warrant Officer who served for lots of years in the Corps. A previous Vice President of the Trust and has been involved in delivering benevolence as a Trustee and on the Grants team since 1999. As the Beneficiary Support Coordinator, Phil liaises with beneficiaries to fulfil the wider need of the individual. Tracy is our second beneficiary support coordinator working alongside Phil liaising with beneficiaries. Tracy’s career started with 9 years in the WRNS/Royal Navy as a writer, she retrained and gained a BSc (Hons) and MSc to work in various clinical roles within the NHS. Tracy was a trustee for the RNBT for a short while before taking up this post. With two former ‘bootnecks’ and a former ‘matelot’ in the office Tracy brings a touch of normality, and the average age down considerably! When not at work Tracy is either out and about with her daughters, at the gym, walking or baking. A former Warrant Officer Royal Marines having completed over 28 years service finishing as a Military Liaison Officer in Headley Court looking after our Wounded Injured and Sick. Employed as a Grant Administrator in the RNBT alongside the ex RN Warrant Officer who makes the tea for the two former bootnecks, on occasion! Dave is into his cycling and has recently completed a 175 miles cycle ride with the Royal Marines Cycle Club. A former Royal Navy Warrant Officer having served for over 32 years. The youngest and most debonair of the Grants Administration team and thankfully blessed with a modicum of intelligence, Sam is forever trying to maintain calm in the face of adversity, (2 former Bootneck colleagues)! Sam is married to a former Wren and enjoys extensively traveling, cooking, sailing and keeping relatively fit. 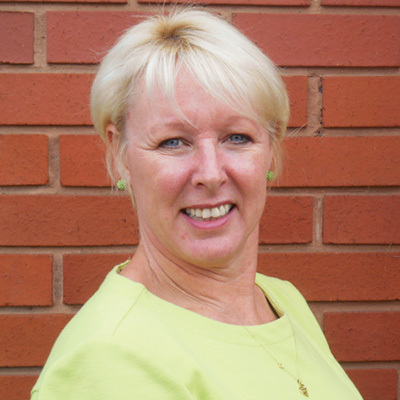 Gail joined the Trust’s finance team in 2000 following a long career in the banking industry. With the support and encouragement of the Trust she took the opportunity to attend Portsmouth University to successfully pass the Post Graduate Diploma in Human Resource Management. This enabled her to take over the new position of HR & Accounts Officer in 2010. When not working Gail enjoys tending her allotment, cooking her wares and exercising to work off the excess calories. Having worked at the RNBT as a temporary Administration Assistant nearly five years ago, I am very pleased to now return as a permanant member of staff. I work alongside Sue, dealing with all the initial enquiries from Caseworkers and veterans and inputting vital information onto the Caseworker Management System (CMS). In my spare time I enjoy many outdoor activities such as hiking, running, cycling and triathlons. 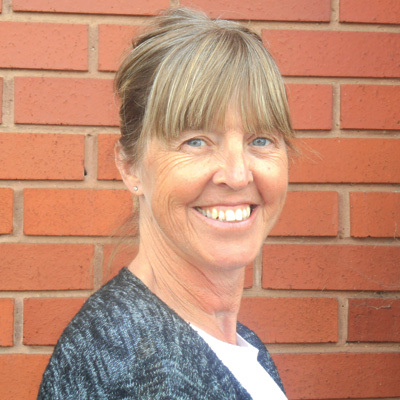 Sue is one of the Administration Assistants and is the longest serving member of staff in Head Office. Sue deals with all the initial enquiries from Caseworkers and veterans and inputs vital information onto the Caseworker Management System (CMS). In her spare time she likes to play bowls, go for walks with her husband, read and watch TV. Corinne joined the Trust immediately after completing 23 years as a Writer in the Royal Navy. 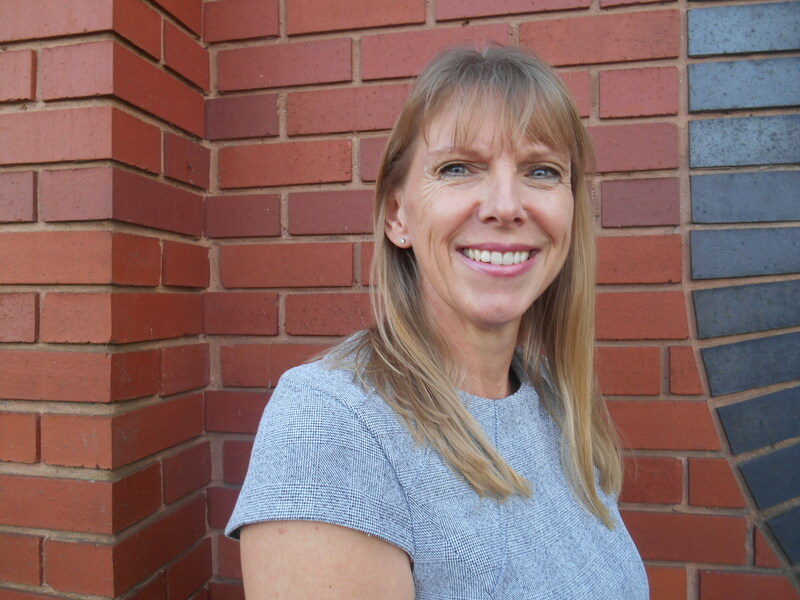 Her role at the Trust takes on many guises, from conducting RNBT briefs to service personnel and charitable organisations, to organising the Summer Events programme and Annual Presentations. Corinne is also responsible for the Trust’s social media sites. When not at work, Corinne spends most of her time running around after her daughter and husband!